The initial brainchild of Shultz, Engines Running was born from seeing a gap in the industry. Bucking the traditional creative process of top-down ideas, Engines Running embraces the hive mind. If two heads are better than one, then five heads are better than two, and by bringing in experts and artists from various disciplines, Engines Running's clients get to tap into a wealth of possibility and creative know-how. The very first round of creative minds that Engines Running is thrilled to represent are made up of Maribeth Romslo, a filmmaker, director, cinematographer and story lover. Brian Bradley brings his unique vision as a musician, painter, filmmaker, and photographer to every project he takes on. And last but certainly not least, is Greg Shultz, a director, animator, artist, and Chief Creative Officer; not to mention the fearless founder of Gasket Studios. 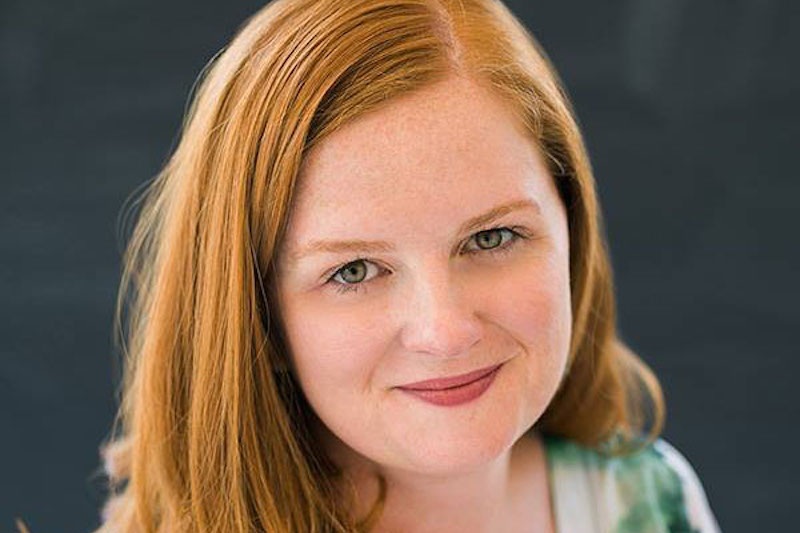 “Thrilled to be part of this collection of talented media makers who know the value of telling strong stories and the importance of putting people first in every project," enthuses Director Maribeth Romslo. 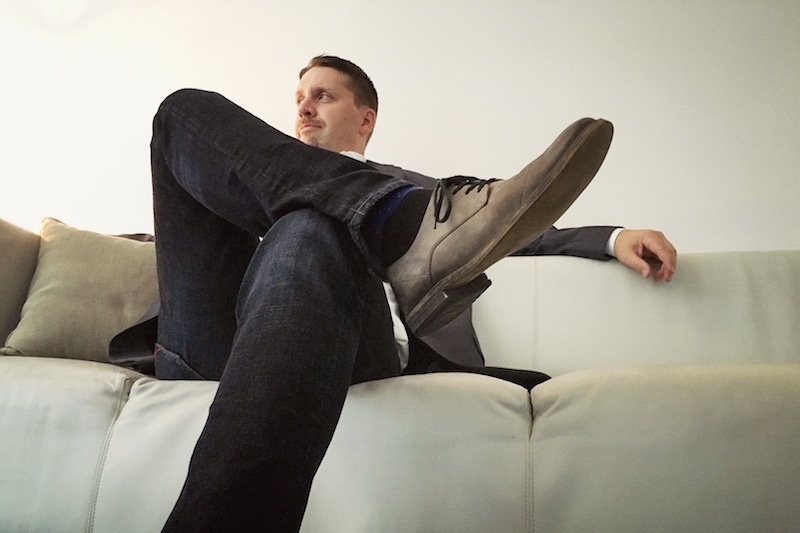 "The creative landscape is always evolving,” adds Director Brian Bradley. “It's our job as artists to forge new paths and change with the times. When Greg Shultz told me about Engines Running, I immediately recognized it as a new type of creative venture, one that is light on its feet, and quick to respond to any and all demands. Engagement and interactions rule the new world of media. If you're not being heard or seen, it's because someone or something else is more captivating. Greg has curated a new group of talent that has the ability to create not only effective but absolutely brilliant work that will attract audiences on every platform. I am personally very excited to be part of this new formation, this new type of creative neural network that can produce work at increasingly higher altitudes," sums up Bradley. Also part of Engines Running is F:30 Films. Managed by Executive Producer Barth Ward, F:30 Films is a collective of directors from all over the world. With F:30, Engines Running brings into its ranks a roster of seasoned commercial directors that have seen it all, and can deliver it all. And with Greg Shultz being repped by F:30, it comes full circle to have Barth and his team represented by Engines Running. 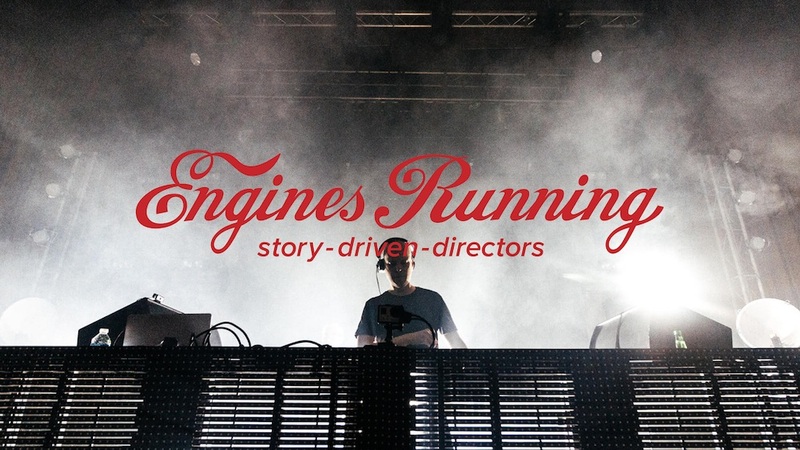 Led by Shultz, the team at Engines Running looks forward to partnering with agencies and brands by bringing their unique perspectives and fresh ideas to any project.